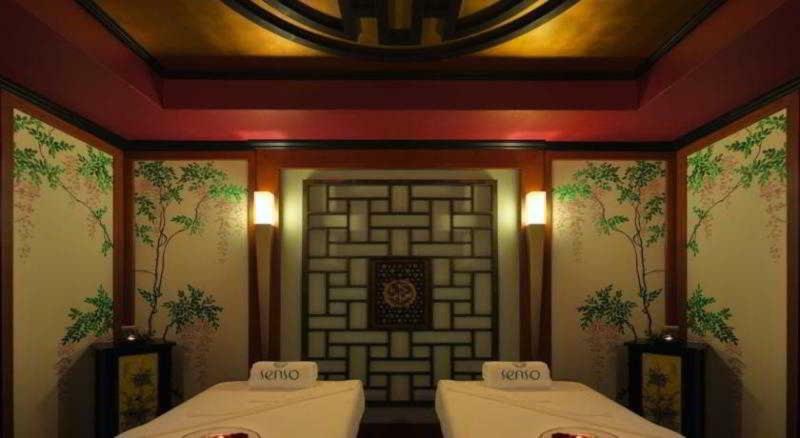 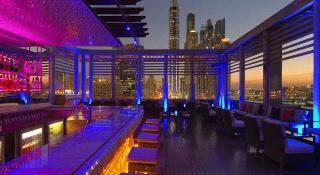 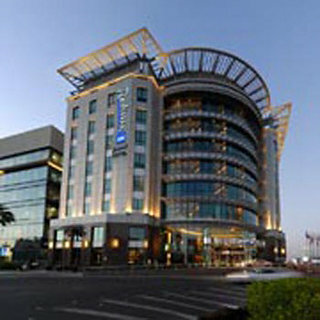 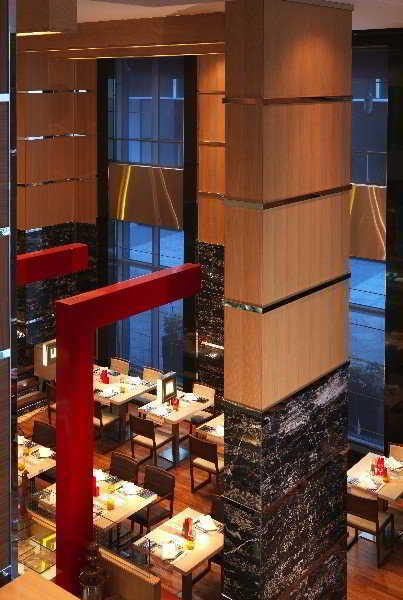 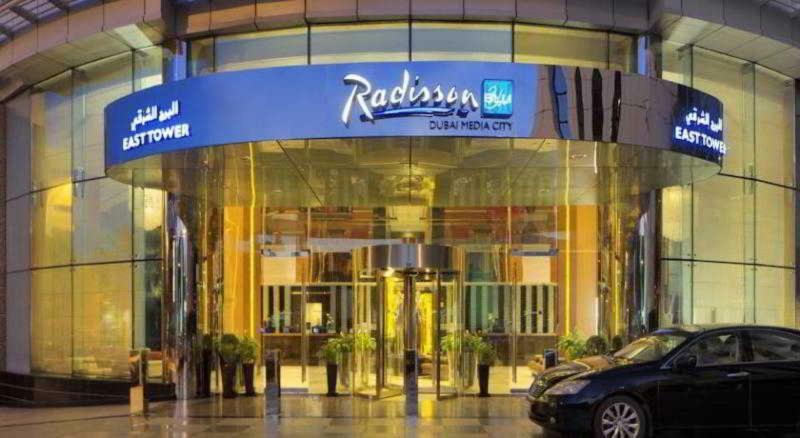 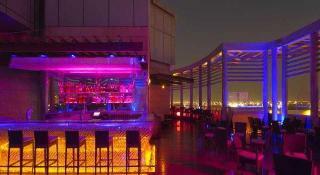 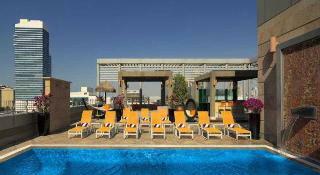 The hotel is strategically located in the heart of Dubai Media City. Its close proximity to the beach and the city's vibrant shopping areas make it the perfect destination for mixing business with pleasure. 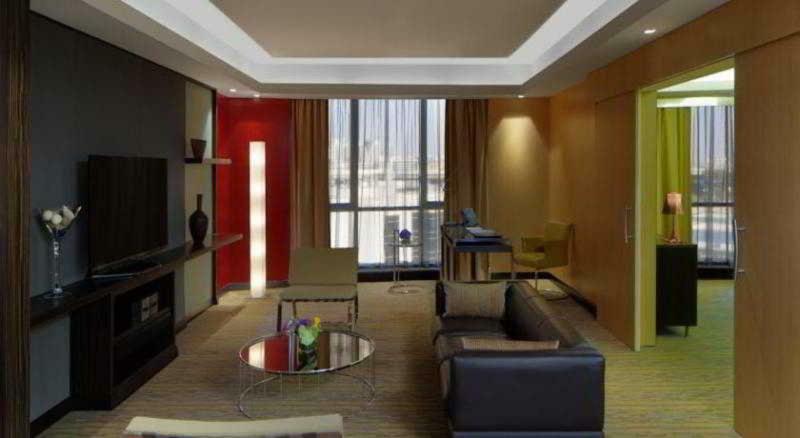 This modern property with its chic interiors and technologically advanced facilities has a contemporary design ethos. The hotel has 246 rooms in total wit WiFi. 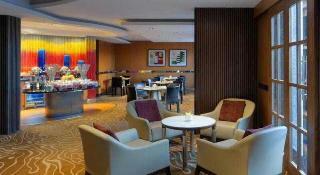 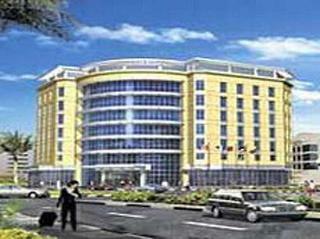 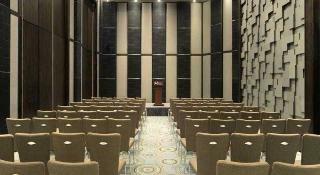 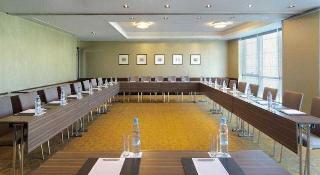 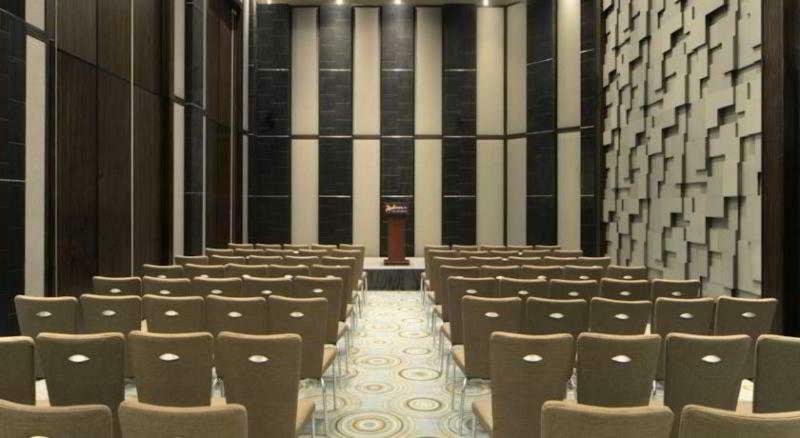 A hotel safe, currency exchange facility and conference facilities all feature. Room and laundry services are also offered. 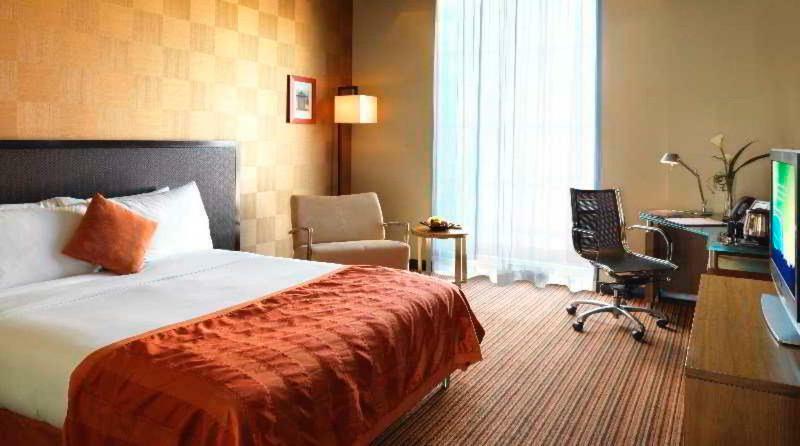 All rooms are equipped with satellite/cable TV, minibar and hairdryer. Tea and coffee maker, individually adjustable air conditioning and a safe all feature as standard. 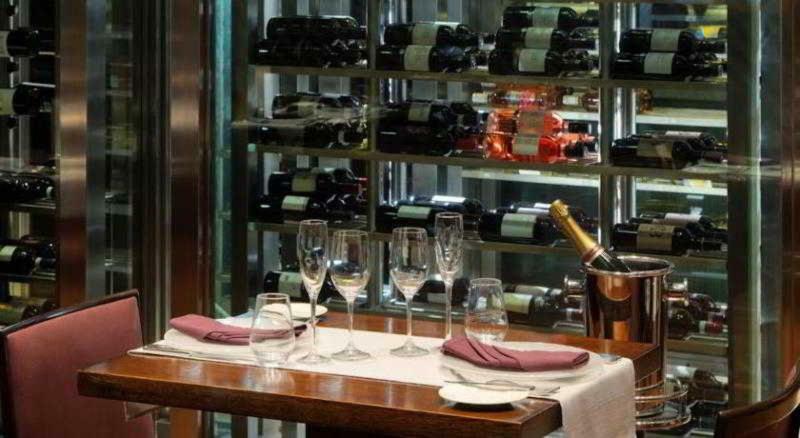 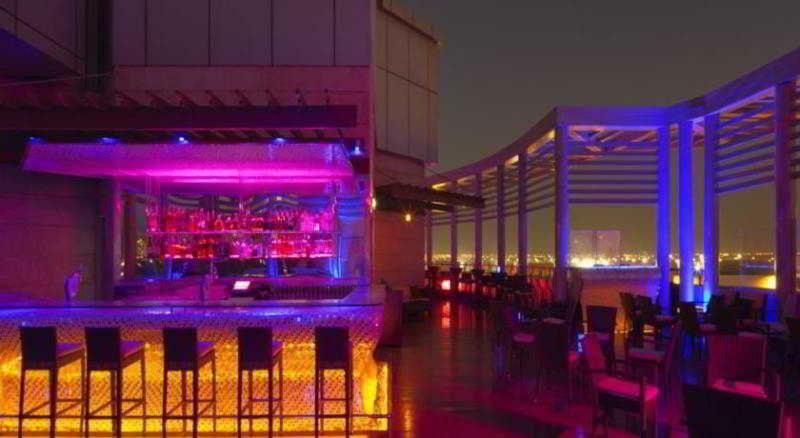 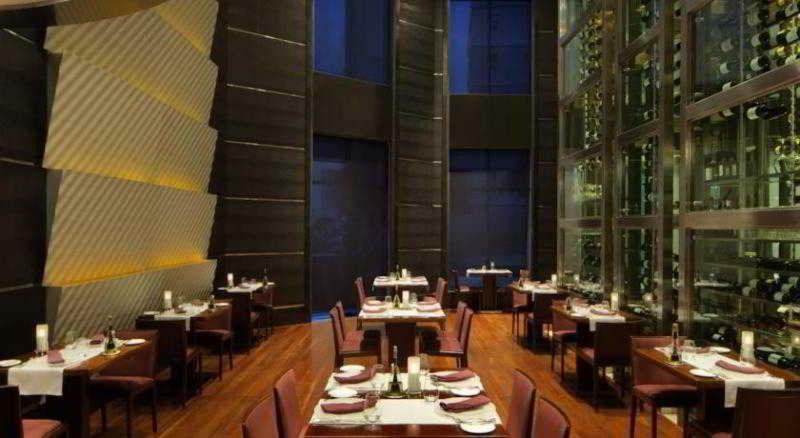 The hotel offers an extensive choice of food and beverage options providing for a wide range of delicious cuisines along with premium drinks and cocktails.